A P.E.I. woman is helping to facilitate a two-day book giveaway for Island children, with the potential to distribute 100,000 books. Michelle MacDonald, executive director of the Wellington Boys and Girls Club, has partnered with First Book Canada to distribute thousands of books to Island children. MacDonald is looking for educators to register for the event. 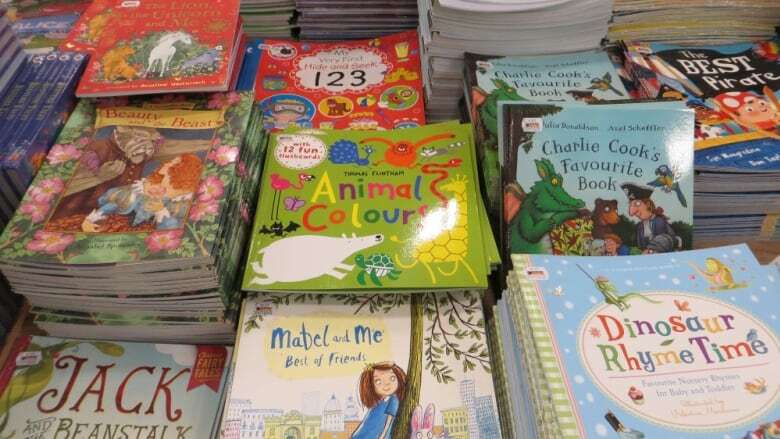 They need to register individually, and they will each receive up to 200 brand-new books for free when they do. The more people that register, the more books First Book Canada will send. "They're to give directly out to the kids for free," said MacDonald. "They're not to stock libraries or schools, but they're all to benefit kids." MacDonald says if 400 to 500 people register 100,000 books will be provided. Educators who register will be given details of when to pick up their books at the Miscouche Rec Centre. Those who are interested can call the Wellington Boys and Girls Club or First Book Canada to register.